For the past 10 years Geoshield IRis 70 has been our go-to film when high visibility and heat rejection were critical for your installation. Now, we have upgraded this industry favorite in time for the Summer. Geoshield IRis 70 now offers a full 99% IR Rejection! Customer tastes have changed and the demand for this type of film is on the rise. 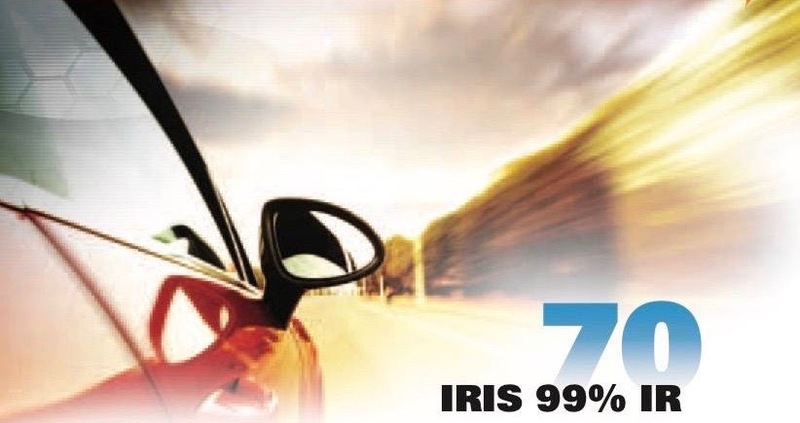 You simply cannot go wrong with this premium IRis 70 automotive window film from Geoshield. For questions about Geoshield Window Films’s Automotive Window Film or for prices on the other different films we offer, call us at 1-800-234-6133 for a free, no obligation quote on your project.